Via Eugenia Cheng's ICFP 2018 keynote address, I learned of Carlo Cipolla's laws of stupidity (you can read his original essay here). I think Cipolla developed an insightful definition of stupidity: A stupid person is a person who causes losses to another person or to a group of persons while himself deriving no gain and even possibly incurring losses. I appreciate this definition because most of the stupid things I've done and the stupid things I've witnessed fall into this mutually destructive category. Because of this, Cipolla argued there are stupid people everywhere! It doesn't matter how many Ph.D.s you have, if you behave in a mutually destructive way, you are stupid. I’m teaching email security to Democratic campaigns. It’s as bad as 2016. Maciej Cegłowski has been trying to teach email security to Democratic congressional campaigns. The state of the art is not good. Setting campaigns up with security keys and training them on safe attachment handling are the most effective steps we can take to prevent a repeat of the Podesta attacks. Those in the best position to help in the weeks before the elections may be the big tech companies, which have the necessary resources and are used to acting quickly. Someone — the government, the political establishment, Silicon Valley — needs to send trainers to campaigns in person. Firms like Google and Microsoft should also set up a dedicated phone support line that can resolve issues quickly. Knowing that such help is available will make it easier for campaigns to adopt new habits. Google, which runs much of the nation’s email infrastructure, can take unilateral measures to protect candidates and their staff. In particular, it should set up a list of accounts that need heightened scrutiny and converts all incoming email attachments to Google docs, and let campaigns submit names of staffers for the extra protection. Microsoft could help by expeditiously adding support for security keys in Outlook and its cloud document service. This feature is already scheduled to roll out next year, but making it available to campaigns today would make any political organizations that rely on Microsoft services significantly safer. Taken together, these efforts could shore up every House, Senate and gubernatorial campaign in the country in a matter of weeks. The total cost of such a program would be in the hundreds of thousands of dollars — negligible compared to the sums already pouring in to political campaigns. The situation is an emergency, but it need not become another disaster. Starting with 2010, I'm going back and retroactively picking my favorite books of the year. This is necessarily colored by time. I can hardly remember many of the books I read so if a book has stuck with me after a decade, it might make it onto one of my retroactive favorites lists. Here's my picks from 2009, which was an eventful year for me. A little side project I was involved in got accepted to Y Combinator and I moved out to Mountain View for the summer. In the end, it didn't work out at the cost of a lot of mental energy, but it was a formative experience. This collection includes one of my favorite alternative history stories, Lest Darkness Fall. A early twenteth century man is transported back to 535 AD Italy. Knowing that Justinian's Gothic War, which will devistate Italy, is about to begin, he sets out to defeat the invasion. His first step is producing brandy and introducing double entry accounting. The setup is fun and the alternative view of the "civilized" Eastern Roman Empire as a force for kicking off the Dark Ages resonated with me. A few years later I read The Ruin of the Roman Empire which makes the same argument: the real fall of Rome was due to Justinian. Service oriented architecture? 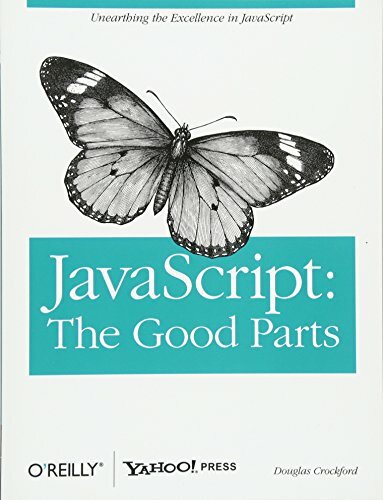 Separation of concerns? PostgreSQL? Splitting your database to scale? This book had it all, back in 2008. 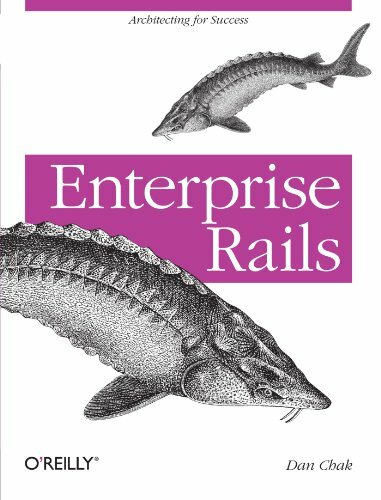 I think this book was way ahead of its time, and the Rails world was not ready for it. Cornell economist Robert H. Frank has his students attempt to explain puzzles like "why do some cars have fuel tanks on the right and some on the left?" and "why are buttons for men's clothing on the right and women's clothing on the left?" in order to get them to apply the tools econmics (more examples can be found on his website and in this New York Times review). He notes in the book that these explanatins might not be right, but they are plausible. 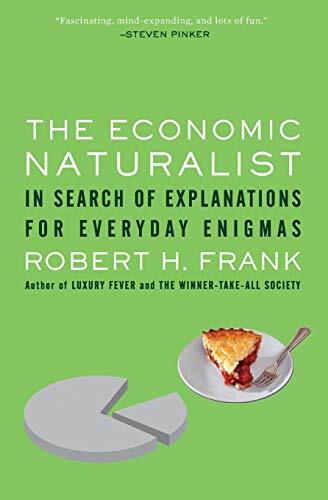 I still think about the puzzles in this book frequently, but unlike many other pop econ books, the point of this one is to teach you how to apply economic thinking to every day life. This is a little collection of crime stories from the late 19th and early 20th century. Unlike Sherlock Homles, it mostly focuses on the crimials as protagonists, but like Homles they rely on their wits. 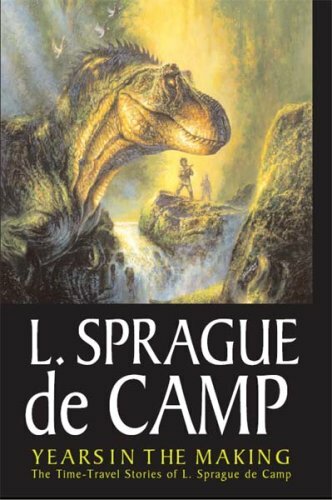 It introduced me to Captain Gault and Arsène Lupin, which I enjoyed reading more of. 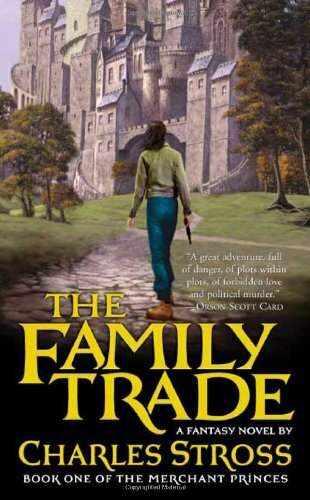 This is the first novel in Stross's Merchant Princes series. I thought the series got bogged down as it went on, but the first novel crackles. 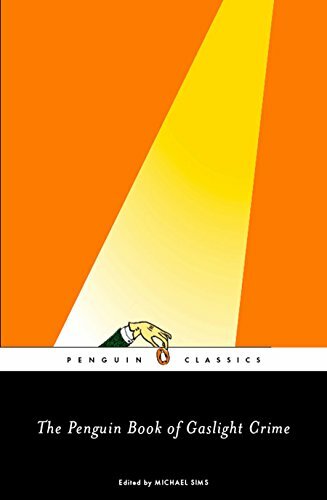 I can't remember if it was Paul Krugman who introduced me to the novel, but I love his take on the novel. Development economics and comparative advantage are the ideas explored, except instead of countries at different levels of industrialization, it's alternative universes. A select few people have the ability to world walk, and in a parallel universe where Christianity never arose and Vikings settled North America, these world walkers live like Gulf State princes, their wealth generated from drug trafficing in our universe. It may sound ridiculous to say that Bell and his successors were the fathers of modern commercial architecture—of the skyscraper. But wait a minute. Take the Singer Building, the Flatiron Building, the Broad Exchange, the Trinity, or any of the giant office buildings. How many messages do you suppose go in and out of those buildings every day? Suppose there was no telephone and every message had to carried by a personal messenger? How much room do you think the necessary elevators would leave for offices? Such structures would be an economic impossibility. 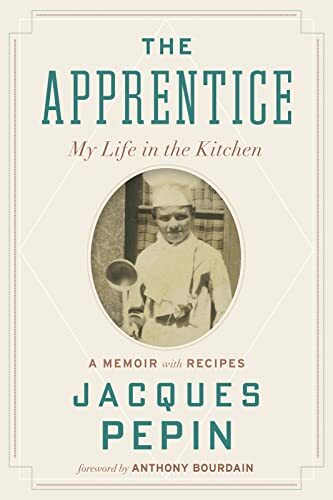 Jacques Pépin retired in 2016, and I learned about him after the fact from an article in Slate. Watching him work is mesmerizing, so I checked out some of his cookbooks and his masterpiece, Technique. I also stumbled across his autobiography in the library. By itself, The Apprentice might not rate a pick as one of the best books I read last year, but it stands in for Pépin's body of work. What I like most Pépin is how unpretentious he is. He is one of the last generation to rise up through the apprentice system in France. He came to America at the right time an place to be introduced to James Beard and Julia Child. After a terrible car crash, he refocused on teaching. His story is inspiring, and the book includes some great recipes, too. 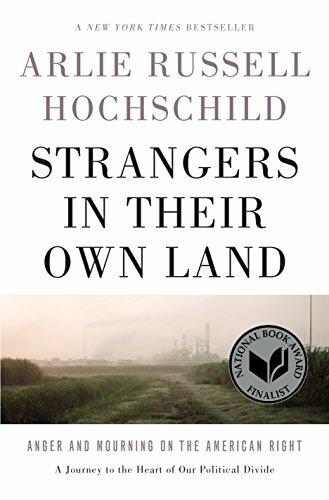 Hochschild is a sociologist at UC Berkeley who spent five years studying the Tea Party in Louisiana through the lens of environmentalism. Louisianans of all political affiliations cherish outdoor activities and sports, but the state is one of the most polluted in the country. In her time there, she became friends with many conservatives and tried to understand their sense of fatalism about the inevitability of environmental destruction. She was at the right place at the right time to catch the start of Donald Trump's rise. She explains the appeal of conservative resentment through what she calls a "Deep Story": people who have been patiently waiting in line for their chance at the American Dream are being pushed back by line cutters -- minorities, immigrants, women -- led by the Line Cutter in Chief, Barack Obama. This Deep Story makes sense to me, though I found her attempt to express the liberal Deep Story less compelling. 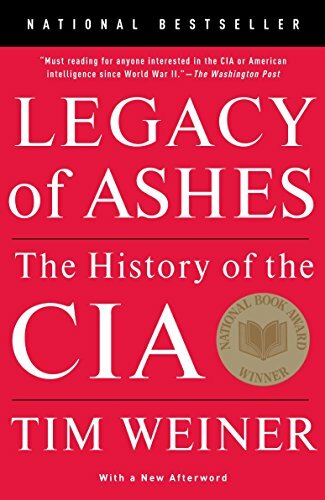 This is a book about how the CIA has over-promised and under-delivered, going to great lengths to hide their screwups from the American people. Even their so-called successes have had wide-ranging negative side effects. Again and again, presidents have called on the CIA to solve foreign problems quietly, and the CIA has messed up. Reading this book was eye-opening, because in the countries where the CIA operates, its interference is common knowledge, but at home, people are generally ignorant. Cartoonist Eleanor Davis's journal of her cross-country bike tour. Sparse and beautiful, this book captures the small moments of riding and the people she met along the way. I don't read a lot of tech books any more. However, I made an exception for this book after watching a few of Kleppmann's conference talks. I wish I could have read it early in my career. It would have saved me a lot of pain. 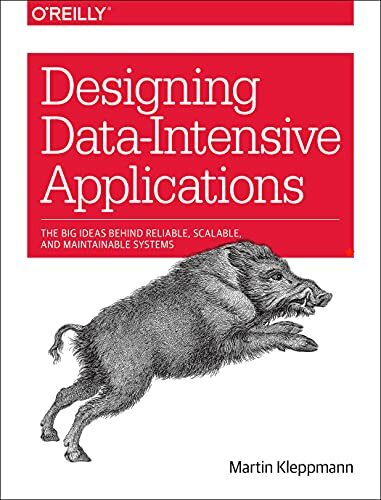 Kleppmann surveys the entire field of data storage and distributed systems including data models and query languages, data storage, serialization, transactions, partitioning, consensus, and batch and stream processing. If you work on anything related to data storage, this is a must-read. My full list of books from 2017 is below. You can also review lists from previous years: 2006, 2007, 2008, 2009, 2010 (retroactive favorites), 2011, 2012, 2013, 2014, 2015, and 2016. I've recorded all the books I've read for over ten years. Looking back on the lists reminds me how little I remember of most of them. Nadia Odunayo speaks at Brighton Ruby Conference about Non-violent communication. This was interesting, I picked up a copy of the book to learn more. Last year I read Memorize that poem! in the New York Times. I have never been into poetry much, but it seemed like an interesting idea. Since then, the poem has been part of our bedtime routine. 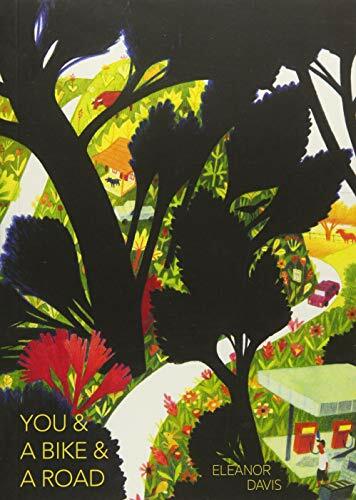 Caroline Kennedy wrote in Poems to Know by Heart, "If we learn poems by heart, we will always have their wisdom to draw on, and we gain an understanding that no one can take away." It's not The Odyssey, but I feel that way about memorizing "Nibble Nibble". It's something special that my daughter and I share, and will always be a part of me. Recursion is the personal blog of Luke Francl, published sporadically but continuously since 2002. Learn more. To be updated when there is a new post, subscribe to the Atom feed or follow @lof on Twitter.